Home » Community » You are invited to FCCW’s Progressive Dinner! 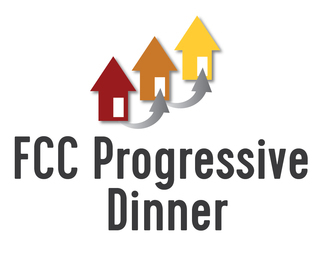 You are invited to FCCW’s Progressive Dinner! 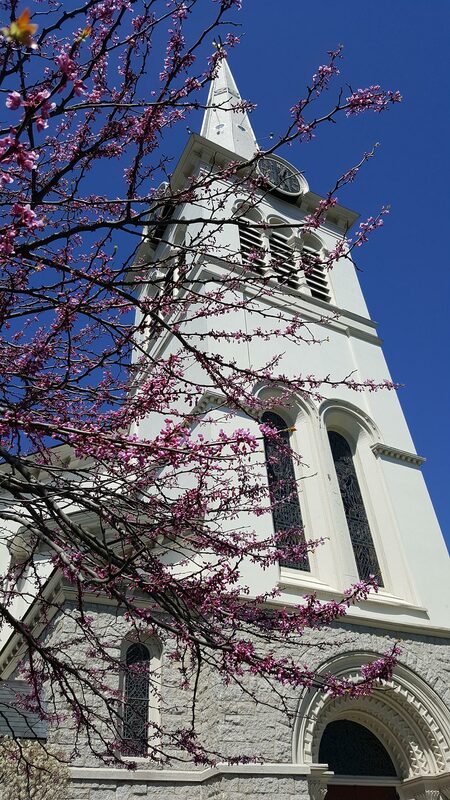 Comments Off on You are invited to FCCW’s Progressive Dinner! How it Works: Three courses are served at three different locations. We’ll start all together for appetizers at Elizabeth & David Page’s home, then split off into small groups for dinner, and then meet in larger groups at one of 2 or 3 host homes for dessert and socializing.